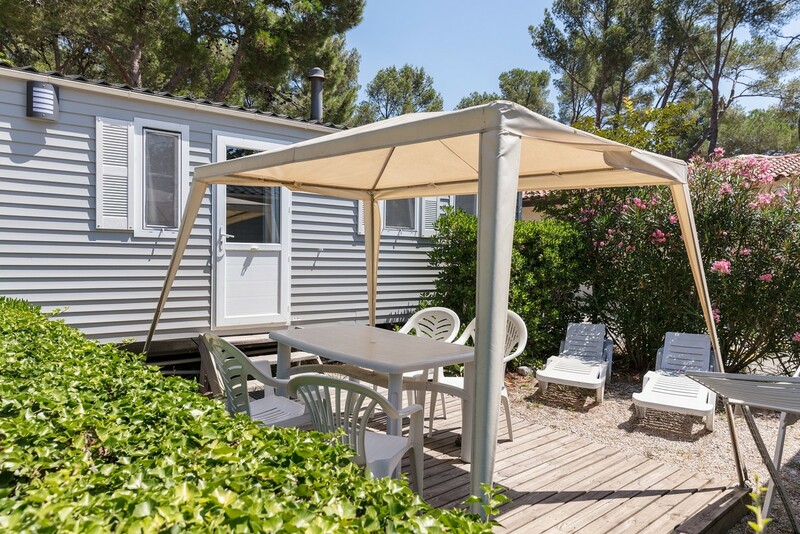 Just 50 m from the sea, within the Tamaris calanque, Lou Cigalon enjoys an ideal location. It is a paradise for divers, wind surfers, trekkers and cyclists. 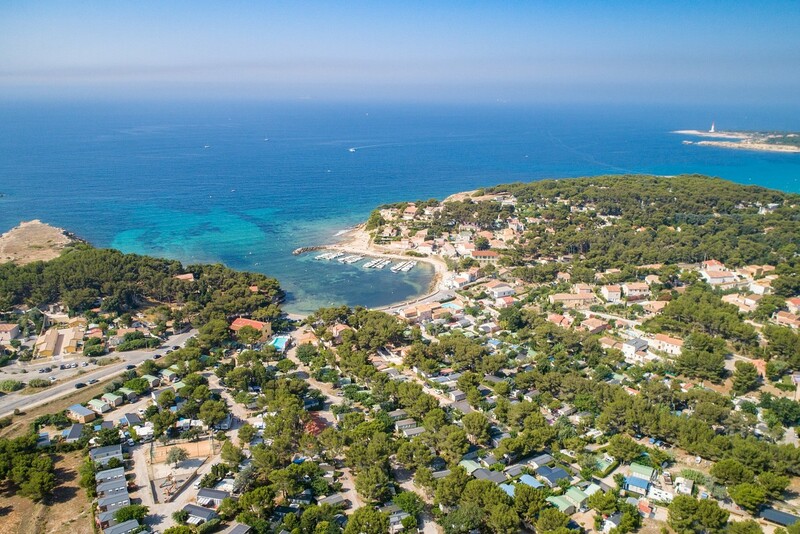 From here, you can explore the "Blue Coast", its fishing villages, and the crystal-clear waters of the calanques ... all in the sunshine of Provence!